No scary skeletal robot dogs for Sony - they're going for cute! Sony unveiled Monday the new “aibo” autonomous entertainment robot that “brings fun and joy to the entire family,” Sony President and COO Mike Fasulo told ABC News. Before you are convinced to buy a Sony robot dog, better make sure your beloved pet will be well-cared for in the future - Sony Aibo Robotic Dog Now With No Repairmen. 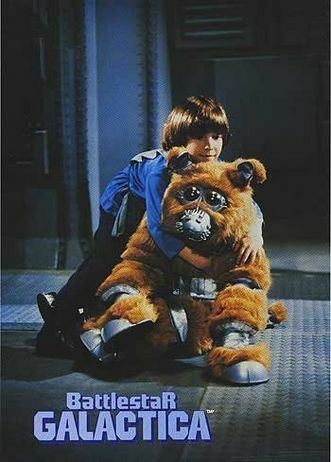 Science fiction fans can't forget these little guys, K9 from Dr. Who and Muffit II from Battlestar Galactica. 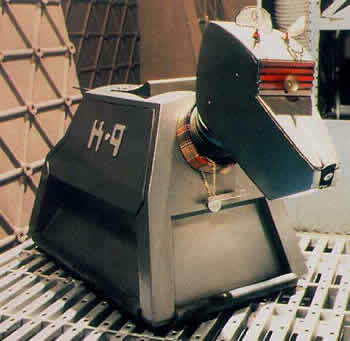 There's also cute, but a little pathetic, like this veterinarian robot practice dog.